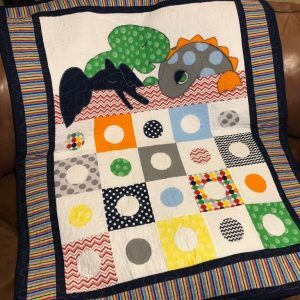 A New Quilt Pattern Released Each Month! 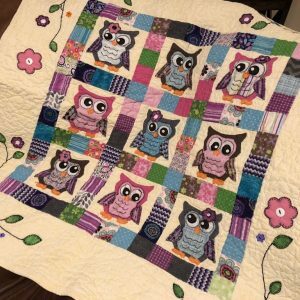 Search through our collection of custom appliqué quilt patterns. 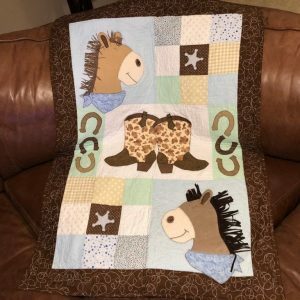 Search through our collection of custom western quilt patterns. 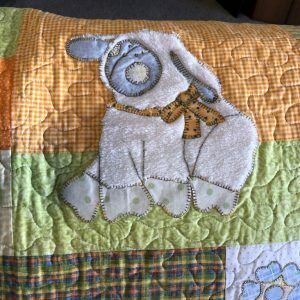 Search through our collection of custom rag quilt patterns. 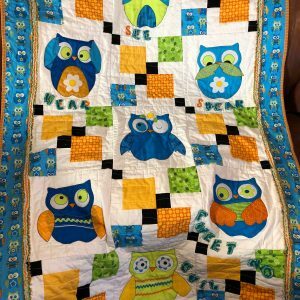 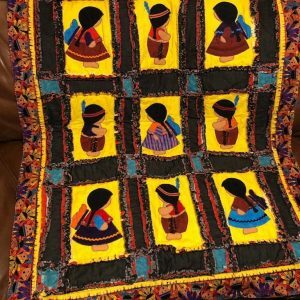 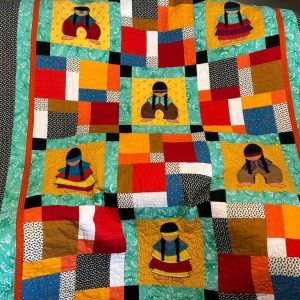 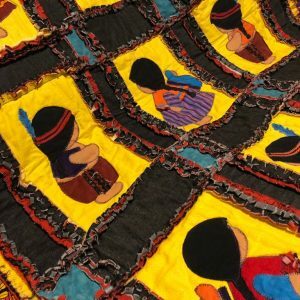 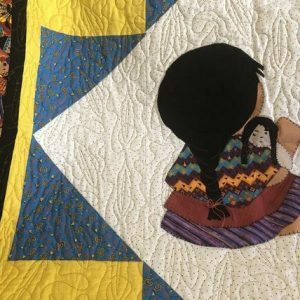 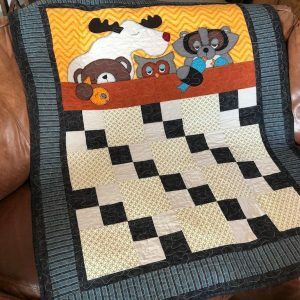 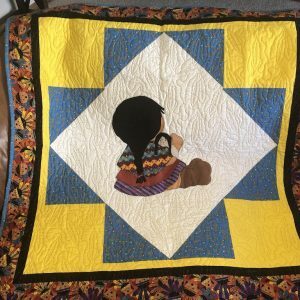 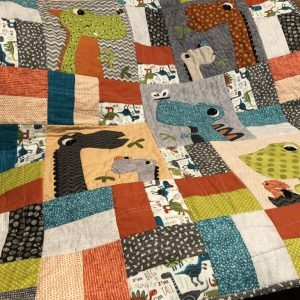 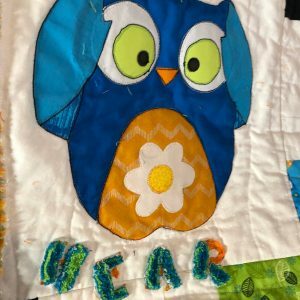 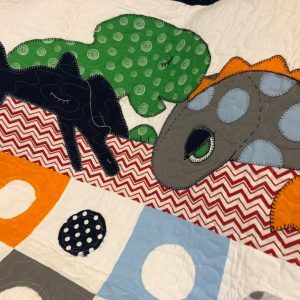 "I often find it difficult to complete a quilt because about half way through it I think of new ideas for another quilt and start on a new project." 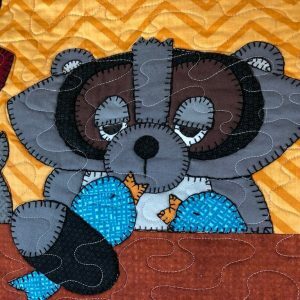 All of our quilt patterns are available for download allowing you the ability to make your quilt from anywhere in the world. 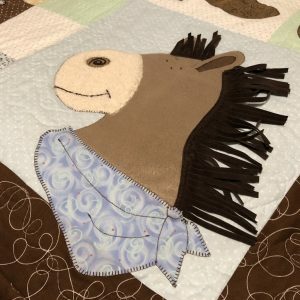 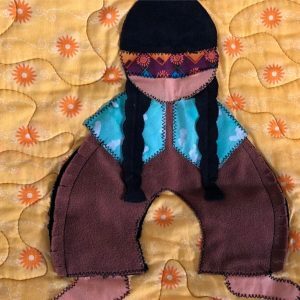 Our quilt patterns are custom designed and hand made/drawn with easy to follow steps. 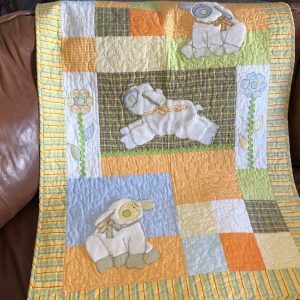 All of our quilt patterns are competitively priced. 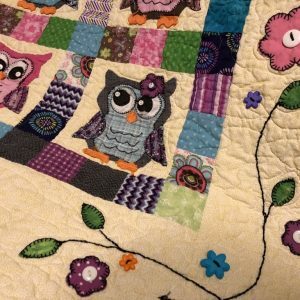 Check back frequently as we occasionally run sales. 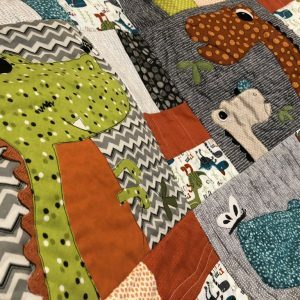 We use SSL security and PayPal to allow for secure payments to be made when purchasing patterns.